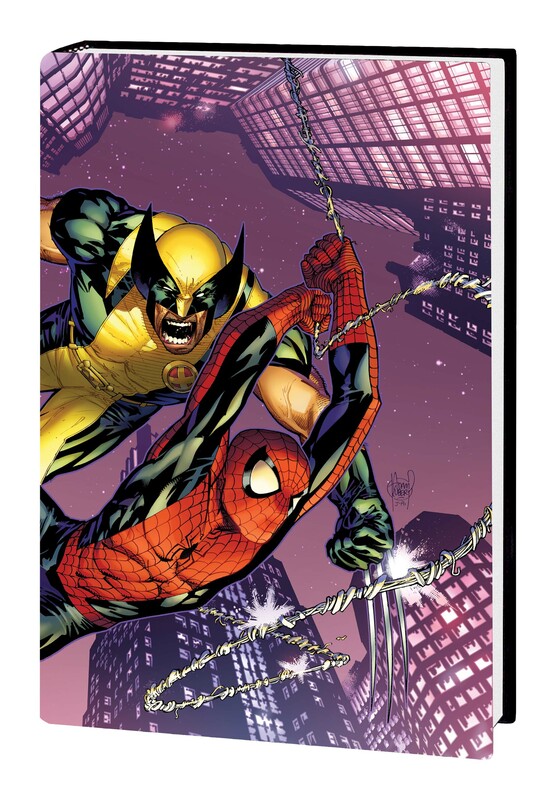 Spider-Man and Wolverine! Everyone's favorite wisecracking web-spinner and ferocious furball come together in their first major series ever! 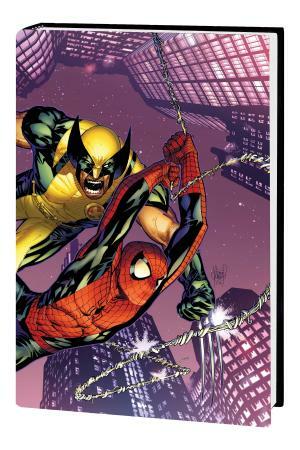 The superstar creative team of Jason Aaron (WOLVERINE: WEAPON X, PUNISHERMAX) and Adam Kubert (ULTIMATE FANTASTIC FOUR, ULTIMATE X-MEN) send Spidey and Wolvie to the edges of the Marvel Universe as they face such awful beings as the Czar, Big Murder and Doom the Living Planet! 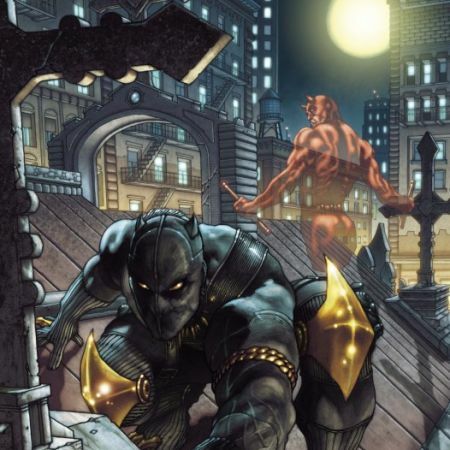 But who is the major Marvel villain pulling the strings? 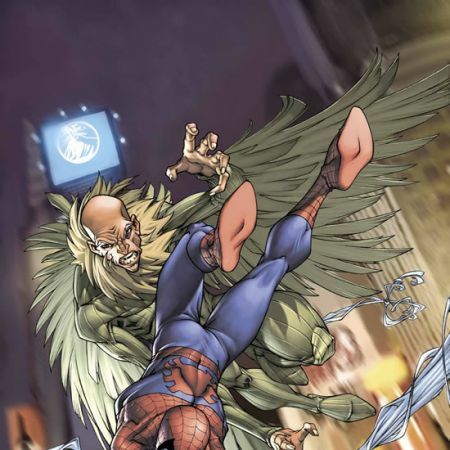 And can Spidey and Wolvie refrain from killing one another long enough to find out? 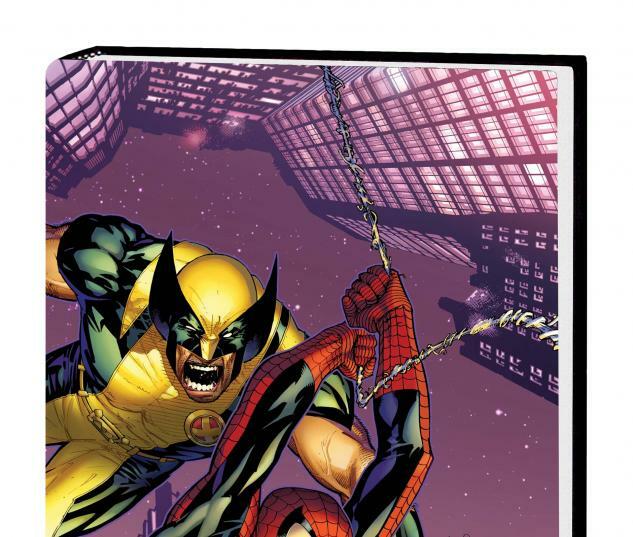 Collecting ASTONISHING SPIDER-MAN & WOLVERINE #1-6 and material from the ASTONISHING SPIDER-MAN & WOLVERINE #1 DIRECTOR'S CUT.